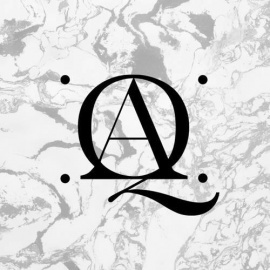 Queen Anna is a women's contemporary retailer, curated with pieces from independent and emerging designers. Inspired by classic silhouettes and elegant attitudes, Queen Anna was born to adorn you. Visit our brick & mortar location in the North Loop neighborhood.